If you would like to share your experience, please choose from one of the options below. 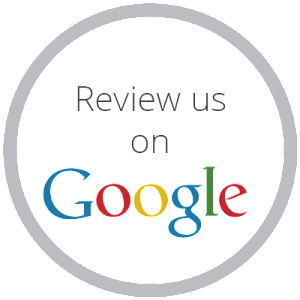 Your review helps us reach new customers to serve. 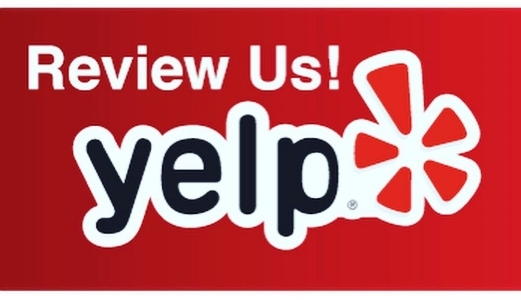 *By clicking on a review button, you will be taken to a separate website that may require an account to share your review. *By sending a testimonial, you give us permission to use your message as part of our marketing efforts.